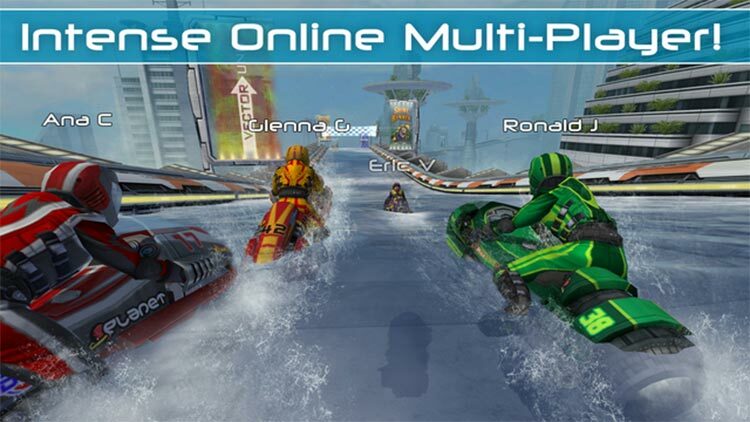 The premier console-quality water-racing game on mobile kicks everything into overdrive, with intense online multi-player races, upgradeable hydro jets and riders, improved graphics, an all-new career mode, and a whole new stunt system with dozens of new tricks! Featuring rocket-powered hydro jets racing around futuristic tracks across a dynamic and interactive water surface, Riptide GP2 delivers a fast, fun, and visually stunning racing experience. 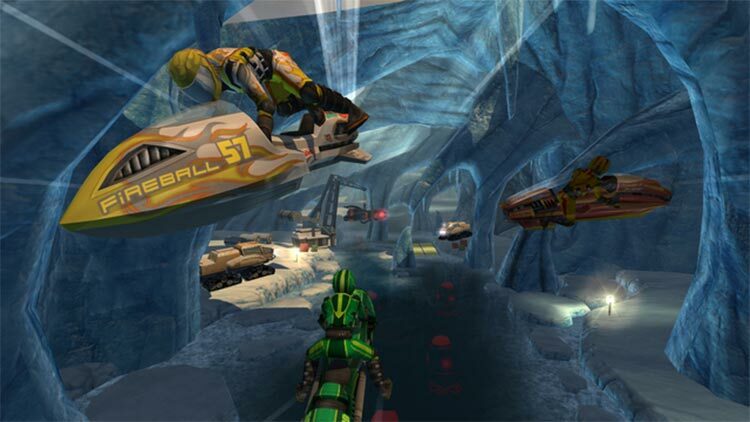 It's amazing to know that for under three bucks, a completely addicting racing title such as Riptide GP 2 exists. To get the full experience, I would suggest giving it a spin on an iPad, as your smart phone won't capture all the dimensions this racer has to offer. 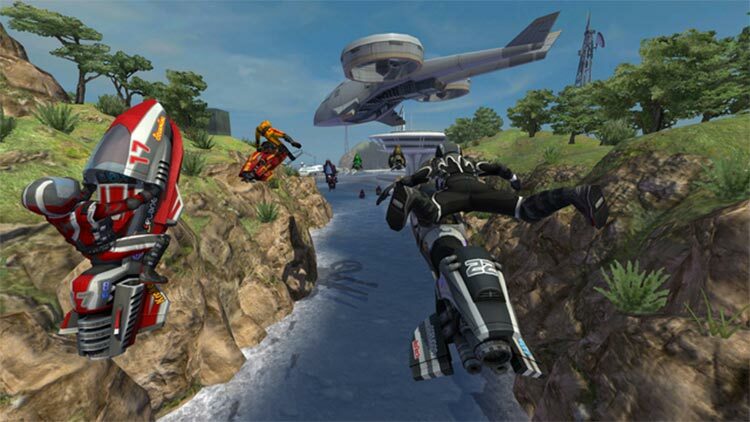 Riptide GP was a great game for its time, but I feel that the improvements and additions made by Vector Unit have turned Riptide GP2 into a full-fledged excellent racing game. The only criticism deals with the menus, where you might accidentally jump into a race instead of cycling through the list of events. 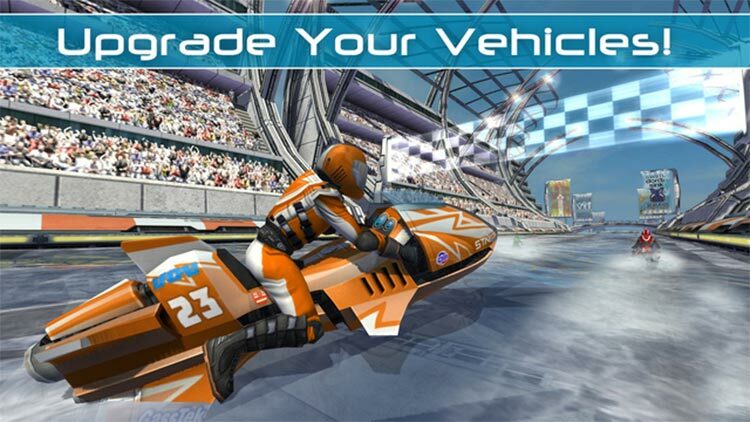 Aside from that minor irritation, Riptide GP2 is about as close to perfect as mobile games get. 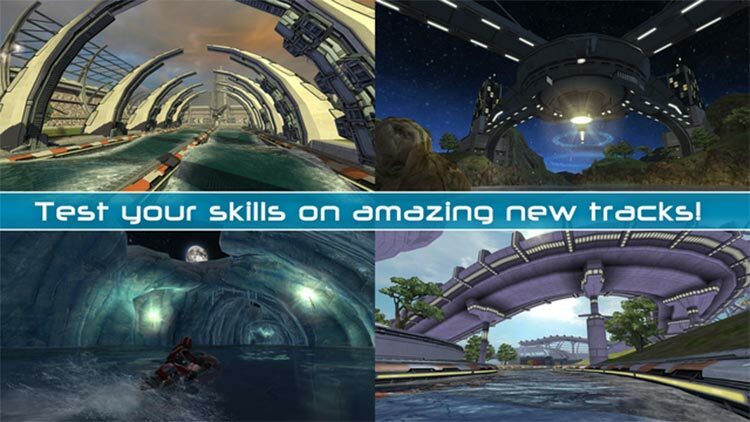 From the outstanding water to the Career and Online play, you'll struggle to find better racers on smartphones and tablets. 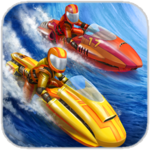 Riptide GP 2 improves on the fast-paced hydro jet racing action of its predecessor, adding new tracks, vehicles, and tricks for players to splash around with. Though it locks you out of the top podium positions near the beginning, Riptide GP2 is a handsome and thrilling water-based racer.